HomeFighter InfoMayweather fighting to pay off tax DEBT! Mayweather fighting to pay off tax DEBT! 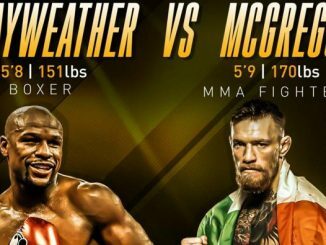 Floyd Mayweather Jr’s incentive to accept Irishman Conor McGregor’s proposal and set up a mega-show in Las Vegas on August 26 may well have been exposed. According to recent reports, a Tax Court petition in the US revealed that ‘Money’ is unable to pay off his undisclosed tax bill from 2015 and has requested a three-month reprieve. 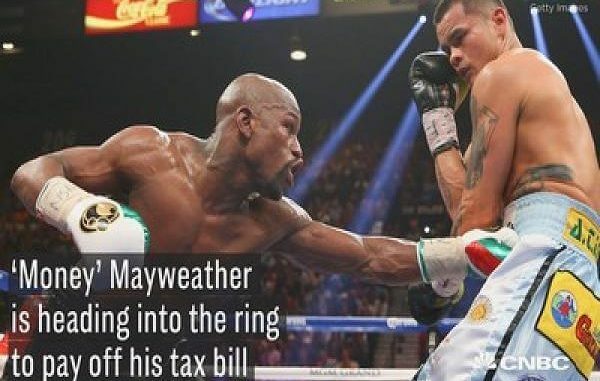 Despite seeing Mayweather display his wealth all over social media, including huge bundles of cash and extremely expensive possessions, he is thought to be relying on his $100+ million upcoming purse to give the IRS what he owes and subsequently keep the taxman away. 40-year old former world champion, who holds a remarkable 49-0 record, is estimated by Forbes to be worth $340 million, his dazzling career has earnt him $700 million and the year he owes taxes from, is the same year he pocketed $240 million for defeating Manny Pacquiao. So, fight fans may be shocked to discover that he cannot eliminate his tax debt. 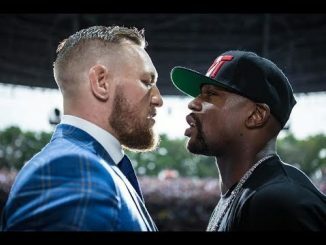 Legal website Law360 claimed that the petition, which was filed on July 5, states that Mayweather cannot settle his debt with his ‘substantial’ assets as they are ‘restricted and primarily illiquid’. The site also added: “The taxpayer has a significant liquidity event scheduled in about 60 days from which he intends to pay the balance of the 2015 tax liability due and outstanding”. All in all, it appears that Mayweather is considering the highly anticipated bout to be an easy way to settle his debt whilst securing his 50th win in the process. Four day publicity tour starting THIS WEEK!